The new LINETRAXX® devices with SensorPRO combine the best high-resolution measurement technology with open communication in a minimum of space. They offer new functionalities and are suitable for industrial applications, building automation and data centres, among others. The new LINETRAXX® devices with SensorPRO feature the open interface RS-485 with Modbus RTU protocol and ensure fine-grained measurements up to 100 kHz. At the same time, they save space in the control cabinet and are easy to install. The modular LINETRAXX® devices with SensorPRO consist of a current transformer module with electronic modules which can be plugged on as needed. The single-channel, AC/DC sensitive compact LINETRAXX® devices are particularly suitable for use in final circuits. 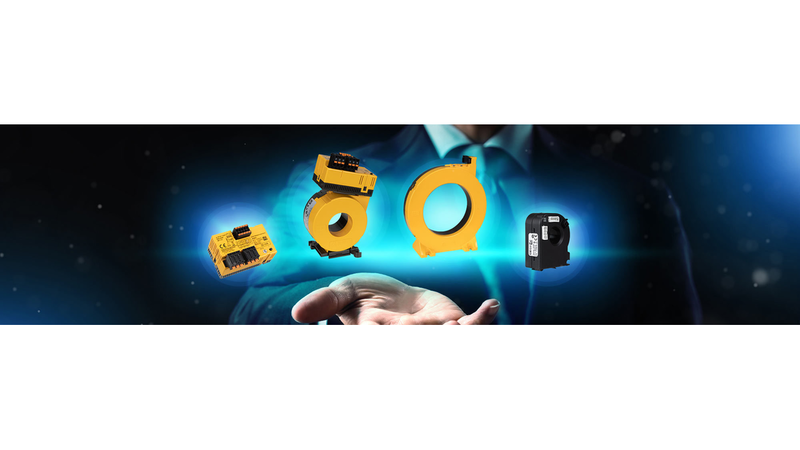 Whether current DGUV regulation 3 requirements (German Social Accident Insurance regulation 3) or upcoming standards - thanks to the open interface and pluggable electronic modules, LINETRAXX® devices with SensorPRO are already prepared for predictive maintenance and future industry 4.0 requirements.